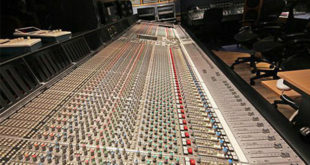 Further details have emerged regarding the AMS Neve 16-fader BCM10/2 MK2 consoles which were selected for Abbey Road’s brand new studio spaces. 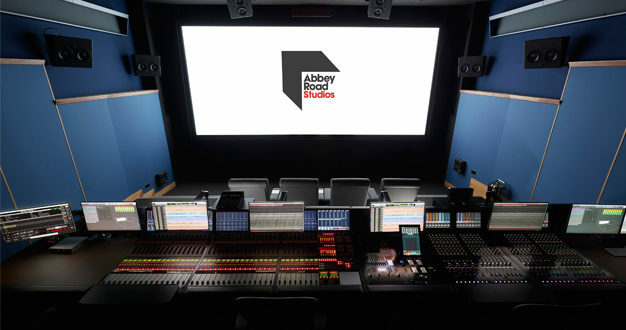 The iconic London-based studios has recently undergone a major transformation – the biggest since its opening back in 1931 – with the addition of The Gatehouse and The Front Room, as well as a new state-of-the-art Dolby Atmos Premier Studio certified mix stage for film post production. The new studios are designed to offer access to Abbey Road’s legendary facilities to artists of all levels, with two of its three main studios already centred around Neve 88RS consoles. 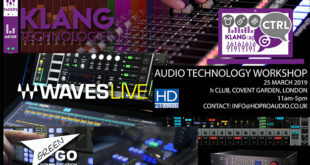 The Gatehouse provides a combination of classic analogue equipment and digital audio workstation integration with support for Pro Tools HDX2, Logic X and Ableton music production software and a multitude of outboard audio hardware. 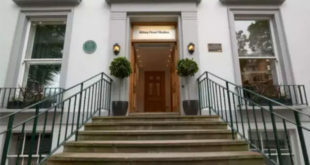 “For the Gatehouse, we selected the BCM10 Mk2 to enable us to maintain the sound quality associated with Abbey Road Studios, whilst functioning as a modern recording room with the fast turnarounds expected in such an environment,” explained Simon Campbell, head of technical services at Abbey Road Studios. “The BCM10, with its 1073 and 1084 modules provides an instantly familiar, simple environment for engineers yet its lack of complexity makes for very fast recalls enabling projects to be tracked and mixed through the console without the normal time penalties associated with mixing out of the box." The new mix stage is also equipped with a dual-engine USP Neve DFC3D console, complete with Dolby Atmos Premier Studio certification and IMAX audio compatibility. The hybrid structure of the mixing console, which was conceived by Abbey Road engineers, and made possible by a Frozen Fish Designs customised frame, allows the seamless interchange of DFC3D and Avid S6 buckets for increased flexibility.